The digital age is transforming the marketplace. Integrated technology, also known as an application programming interface or API, allows businesses to streamline workflows and connect with customers and vendors in ways that would have seemed impossible just a few decades ago. At JONDO, customer-friendly automated systems make accessing printing services almost effortless. Consider how the JONDO platform streamlines its operations so you can optimize yours. By allowing you to connect to customers through our unique distribute then print model, you can extend your reach with a single integration point. Whether you choose to use our internal order system, web-based stores, or Order Desk, a third-party technology, you will be able to complete your print on demand orders simply and efficiently. With our Direct API, JONDO can readily connect with retail establishments and e-commerce sites across the globe, so they are well-positioned to provide print fulfillment to consumers. To maximize efficiency, the system at JONDO automatically directs each order to the facility nearest the end consumer. 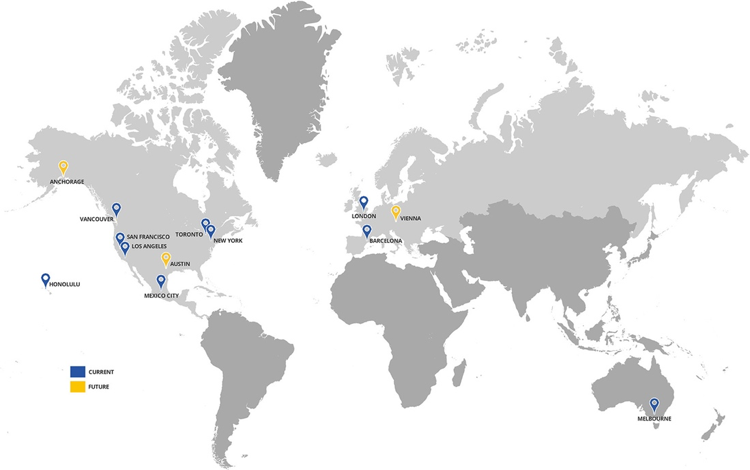 Our platform gives you access to every JONDO location, so if your business spans multiple countries, you can utilize our global printing services wherever they are needed. The JONDO automated platform is designed with accessibility and ease-of-use in mind. On-site tech support can help you integrate with our system, so there is no frustration or guesswork. Any company of any size can make use of JONDO software. API allows us– and you– to connect with countries that would otherwise be out-of-reach. Another advantage of API is the ability to scale projects according to customers’ individual preferences. No matter how large or small your project, JONDO provides printing solutions that fit your business. 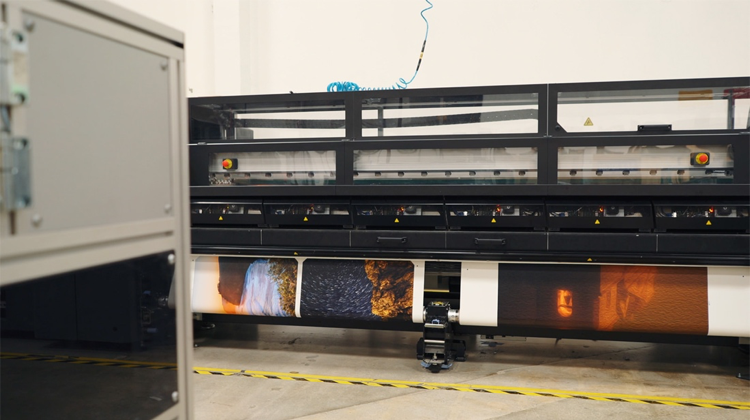 This versatile system also allows for a variety of service options, from photo printing to printed pillows to customizable branding elements. All printing processes at JONDO are standardized, so you can count on the same level of quality, every time. The intuitive interface makes it easy for customers to place and manage orders, making engaging with our technology hassle-free. Being able to seamlessly manage your print fulfillment with JONDO can eliminate the stress and time associated with managing multiple vendors. This enables your team to focus on marketing, advancing the brand, while boosting morale and the bottom line. E-commerce integration allows JONDO to continually optimize operations and streamline the customer experience. Every improvement made to JONDO products and services translates to better and more efficient results for customers, too. As your business grows, JONDO has the tools and technologies to keep you moving forward.